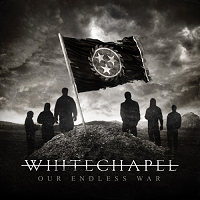 Whitechapel’s 2016 release Mark of the Blade caused some controversy for adding some clean vocals into the mix and a mild attempt to change some formatting, though much of the album still catered to the band’s usual demographic. 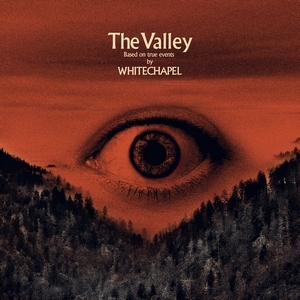 On The Valley, instead of pulling what many bands of this ilk have done following a divisive album and making a ‘back to the roots’ effort, they double-down on the changes and more fully incorporate them into the music. Which makes The Valley much stronger than some metal purists may be led to believe. 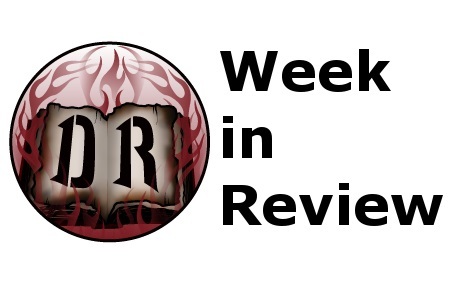 The ‘divisive’ elements of Mark of the Blade weren’t really given their due, but they mostly worked well, and Whitechapel have really enhanced things this time. There are clean vocals on several tracks this time, and they do tend to work (as long as you can enjoy their late ‘90s/’00s sheen). They are immediately introduced on “When a Demon Defiles a Witch” – a stark contrast from the more intense and throttling riffs and growls elsewhere in the track, giving the band a more Tool-ish feel with some depth and atmosphere that has been traditionally lacking. 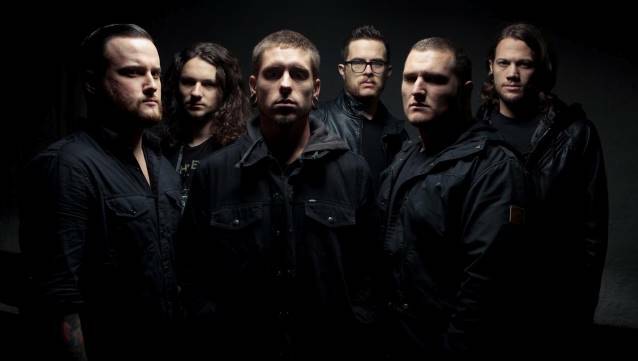 “Hickory Creek” solely uses clean vocals, but it feels genuine (the story based upon vocalist Phil Bozeman’s upbringing) and provides a good intermission from some of the more traditional Whitechapel sounding tracks (such as “Black Bear” and “Brimstone”). “Third Depth” also goes in a more clean vocal styled direction, but they do also use other tracks like the moody closer “Doom Woods” to showcase a more brooding and dark version of the band – choosing atmosphere over the normal chugging/blast attack. 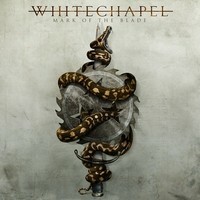 In light of its changes, The Valley feels more true to the band than that of Mark of the Blade. There’s still plenty of the band’s charging ahead visceral flavor to pull in the die-hards, but the attempts at switching up the formula add to their presence and versatility. The progressions for a band at this stage of the game are impressive, and mark a shift in which continuing on this path could really open things up further for them.